The Australian Competition and Consumer Commission (ACCC) has described the current electricity pricing situation in Australia as unacceptable and unsustainable, following a 15-month examination of the market. 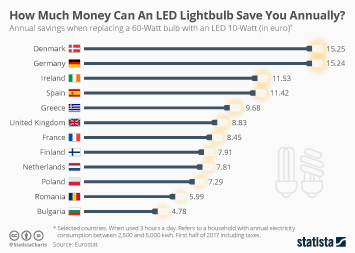 A comparison of Australian electricity prices with European nations revealed that South Australians are charged some of the highest electricity prices worldwide, only sitting behind Germany and Denmark. 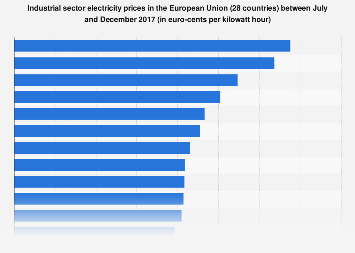 Australian average electricity prices were also 3.3 cents per kilowatt hour more expensive than the European average. 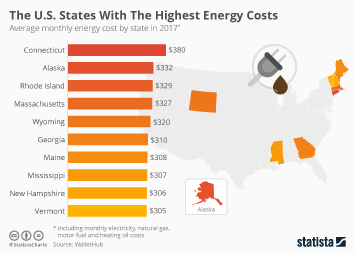 The current situation is a far cry from 2004, when Australia claimed the fourth cheapest electricity prices in the OECD. The ACCC outlined 56 recommendations that it believes can lead to reduced electricity prices. 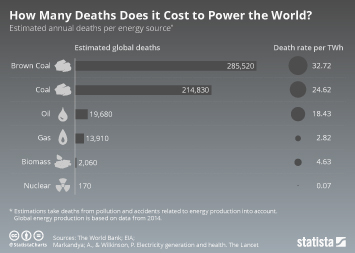 Not every recommendation has been met with universal praise, with recommendations such as the phasing out of the small-scale renewable energy scheme proving contentious. 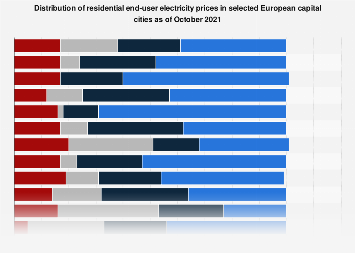 This chart compares Australia and its regions to others with the highest nominal international electricity prices in 2018.